With their eponymous TLC, T-Boz and Chilli produced a fifth opus to please their long-time fans. And most importantly this LP is their first proper album since the death of Lisa ‘Left Eye’ Lopes in a car accident in 2002… We once again savour a subtle cocktail of light R&B and suave pop, punctuated with hip-hop and soul. A recipe reminiscent of the 90s that has aged well thanks in part to a rather contemporary production without it falling into musical opportunism. 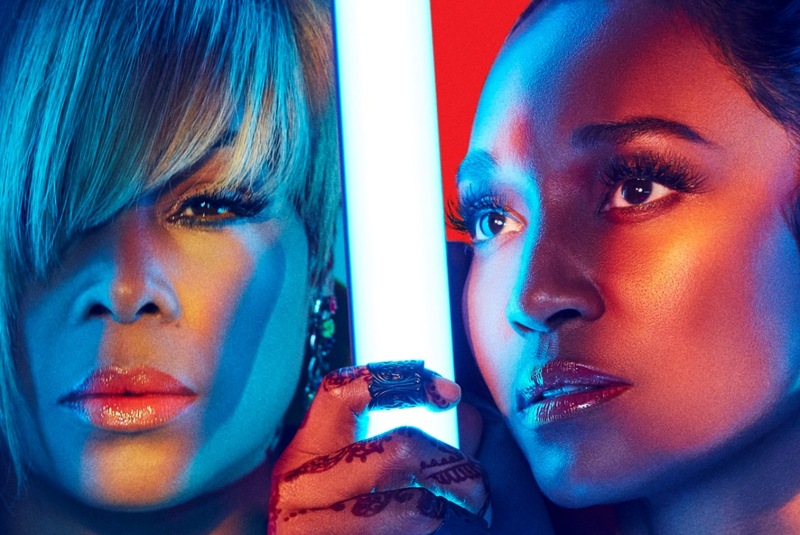 A reference to G-funk here (the sunny and 100% lover single Way Back with Snoop Dogg), a folk ballad there (Start A Fire) and an omnipresent sensual groove: TLC raises its shield of eclecticism with undeniable charisma.